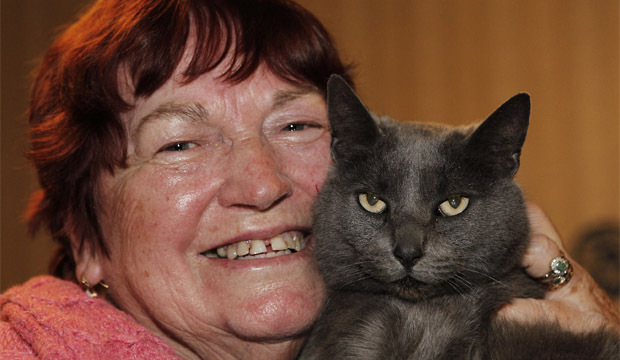 Cat lover, Colleen Creswell, was reunited with her beautiful cat, Wicket, after she had gone missing for three years. The New Zealand native had given up all hope 6 months after she had wandered off, but it turned out she had gone less than a mile and was living feral under a neighborhood house. So, there’s hope for all of us who have had the tragedy of losing a cat – they might yet come back. For the full story, visit the Stuff. NZ website here.